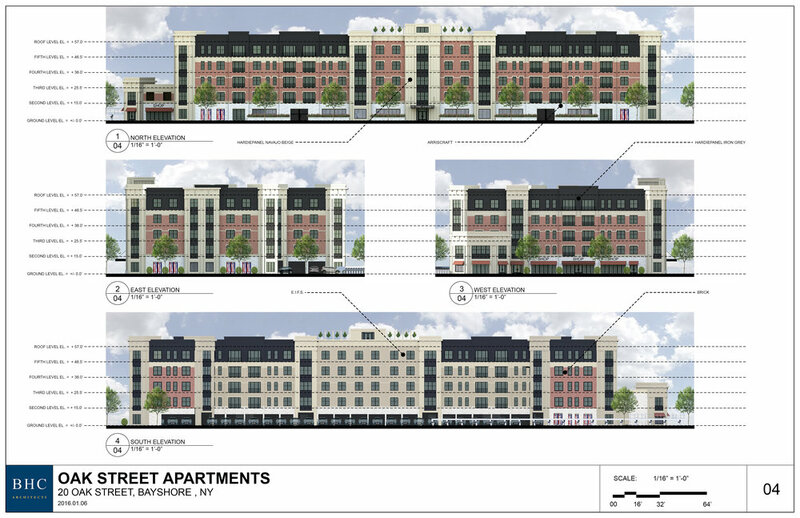 BHC is the design architect for this 120 unit mixed use Transit Oriented Development site at the Bay Shore train station in the Town of Islip. Designed to meet the needs of commuters and the seasonal residents who frequent Fire Island the project consists of primarily one bedroom units. It is in the downtown development zone. There will be amenities and a ground floor consisting of retail and convenience shops for commuters and residents. 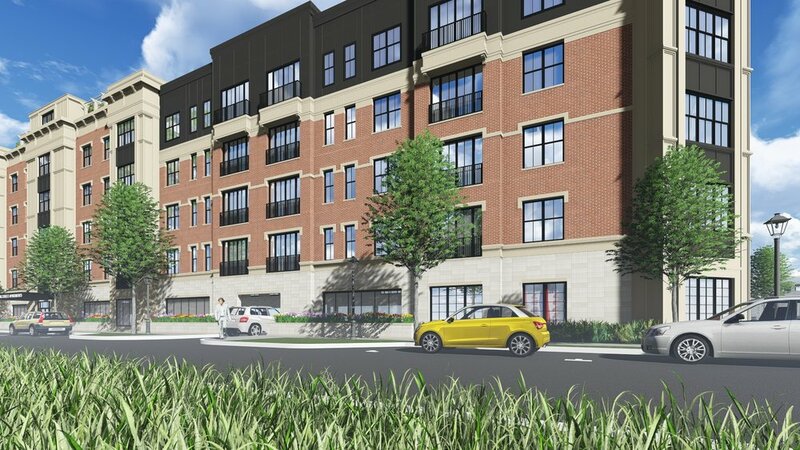 The project is under review by the Town and may begin construction in 2016.